I like being at home. I grow food here, work here, play here, love here, and make music here. The songs that grow in this habitat sound their best when our house is full of family and friends laughing, eating, singing, and playing together. 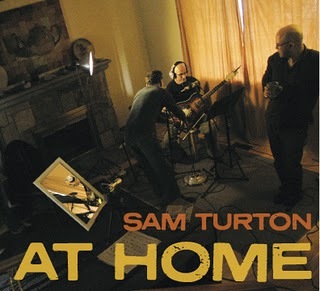 AT HOME documents the elusive character of this very real, natural event—friends making music, all at once, in the same place. We documented the AT HOME experience with a running blog, live audio, candid photography, and video. We'll post these "bonus features" of the CD on this site as we organize them into finished form.